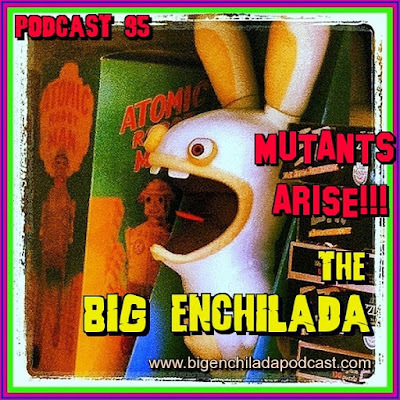 THE BIG ENCHILADA PODCAST: BIG ENCHILADA 95: Mutants Arise!!! BIG ENCHILADA 95: Mutants Arise!!! Welcome to the latest Big Enchilada Podcast now on Radio Mutation, formerly known as GaragePunk Pirate radio. In honor of the new name change, I'm dedicating this show to rock 'n' roll mutants every where. Let's mutate together!